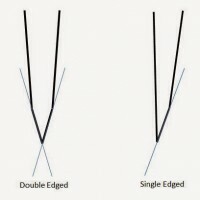 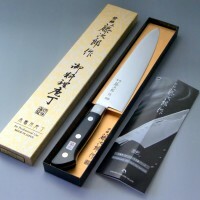 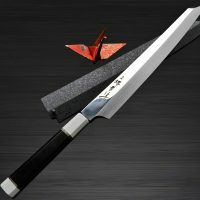 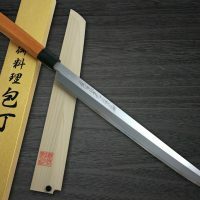 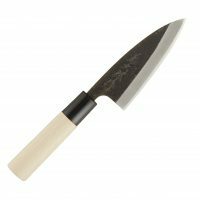 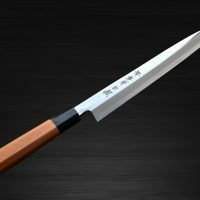 What is the difference, Gyuto and Santoku knives ? 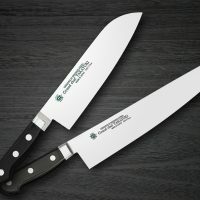 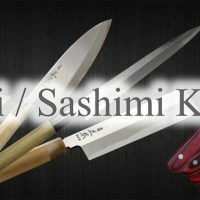 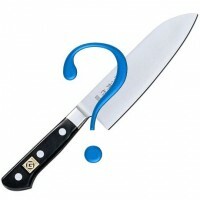 What are the best knife set in my cooking school? 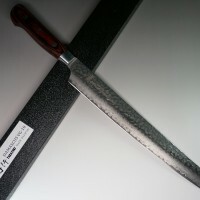 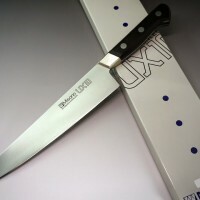 Need a knife for both all-purpose and for de-boning ! 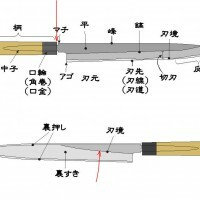 What is Kiritsuke Yanagiba ? 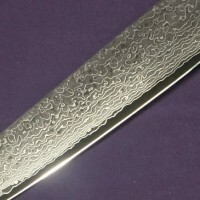 What are the benefits of a Damascus knife?